I didn’t expect the post to catch on, or to spark reactions, but this seemed to be a huge sticking point for quite a number of us. In fact, our mobile phones seem to be destroying our dinner dates by taking us away from our dinner partners. Anytime we pull out the phone to check Facebook, email or any of the other services we’re connected to, we’re focusing on that one thing on screen. There’s a reason why we can’t work on multiple apps at the same time: we don’t have the mental processing power to focus on answering emails while scrolling down our Facebook Feeds. In fact, conversation with another person requires more than a moderate amount of focus. If you doubt this, try working on a spreadsheet while talking to your colleague in the office at the same time. You see, I think the problem with multi-tasking is that it takes you away from being present. We’re always on, always logged in somewhere and always getting pinged with a notification. Our state of consciousness is focused on our phones and the data that streams out from it. We are present on our phones, because our phones demand that presence. When we pull out our phones during a dinner date, we’re giving into that demand from an inanimate object. The question here is: Why should I pay attention to a slab of circuitry when I’m supposed to be interacting with another human being? I personally refuse to let my relationship be held hostage by a piece of aluminium and plastic, simply because my partner and I both deserve better. I’d rather spend my limited energy on her than on a mobile device. If you’re on a dinner date with a person you’ve been going out with for a while now, there’s still no excuse to be on your phone. 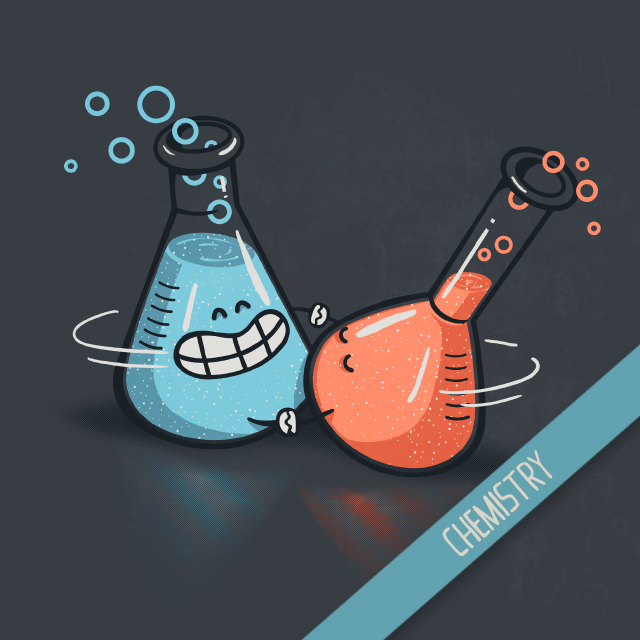 We (even I) tend to slack off after a while, forgetting that keeping that initial chemistry is an ongoing process. Relationships don’t just lose a spark and die out, they fizzle out slowly. Often times, couples don’t recognise that the things they do contribute directly to that fizzling out. They stop talking, look at their phones all the time and answer with non-committal “mmhmms” and “uh huh”. They end up staying silent through dinner, forgetting that the physical body is no replacement for mental presence. The average phone user checks his/her phone 150 times a day. Just think about how many times you could be potentially ignoring your partner. If that doesn’t scare you, then nothing will. That ambivalence, my friends, is the beginning of the end. There are a few caveats to this. Sometimes, you really need to be on the phone because it’s an emergency. Perhaps some serious work thing cropped up or maybe a family member needs help or is unwell. In most cases, the solution is easy: Tell your partner in advance. They’ll understand. “Do not Disturb” Mode: Switch this on to enjoy 100% notification free dinners. It ensures that your phone won’t vibrate or ring. The screen will also stay dark even if there are new notifications, so you don’t even know if you got a new Like on Facebook. Perfect for Social Media addicts like me. Personally, I use this when I’m out on a date and never regret using it. Adhere to the “Food Only” rule: The “Food Only” rule means that only food, cutlery and your hands should be on the table. Don’t place anything else on the table. Drop your phone in your bag: This one’s easy to do. You place it on silent or “Do Not Disturb” mode, then throw your phone in the bag. Out of sight, out of mind. I do this on days I publish articles and receive tons of notifications. This really helps to bring my attention away from the phone. Remove Wearables: Your iPhone can now bother you via your Apple Watch, so get that wearable off your wrist and into a bag. Haptic touch isn’t cool when it’s spoiling your dinner date. Drink and be Merry: Order a bottle of wine, clink those glasses and start drinking. Your focus should be on having a great time, not on emails. This almost always works. With these in mind, I hope you can have better dinner dates and connect a little more consistently and deeply with your loved one.